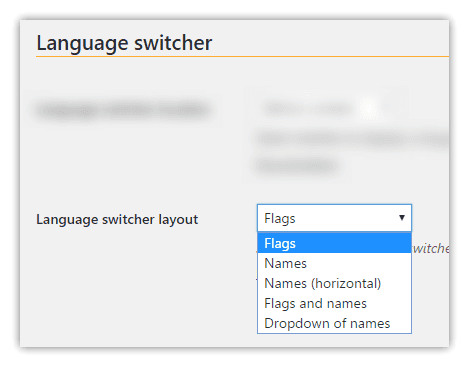 weeblrAMP provides basic support for multilingual WordPress sites, in the form of an integration with the PolyLang free plugin. Multilingual support is only supported in the regular edition of weeblrAMP. 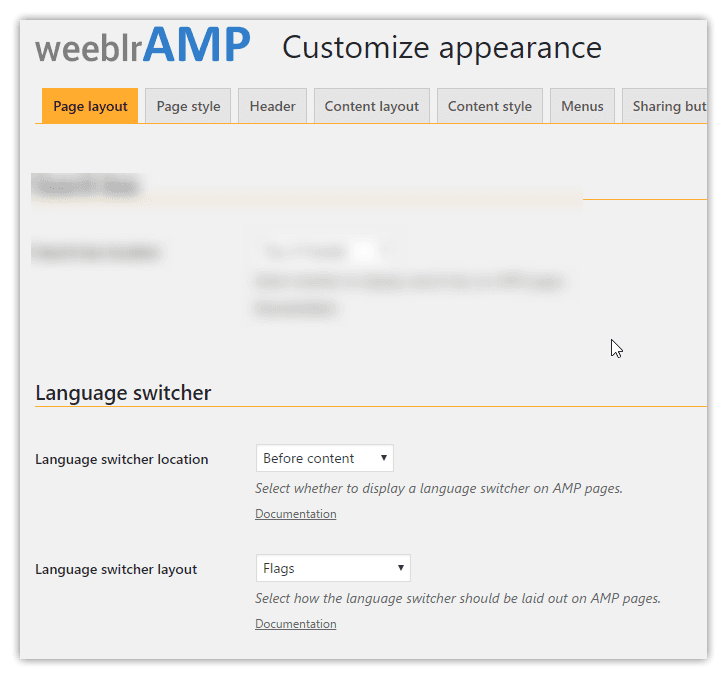 weeblrAMP provides a language switcher, suitable for use on AMP pages. 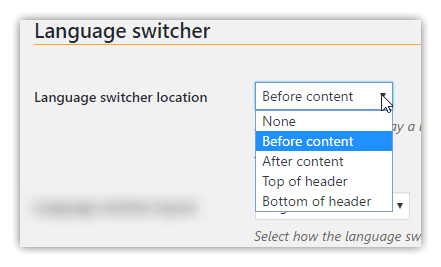 It provides you with various options and locations to let users switch languages, while still staying on the AMP version of the site.